WLB is a WestTrans partner attending their quarterly meetings, as well as TfL’s West London Panel meetings, bringing a business perspective to these groups’ deliberations. We also input to the Heathrow Strategic Planning Group. 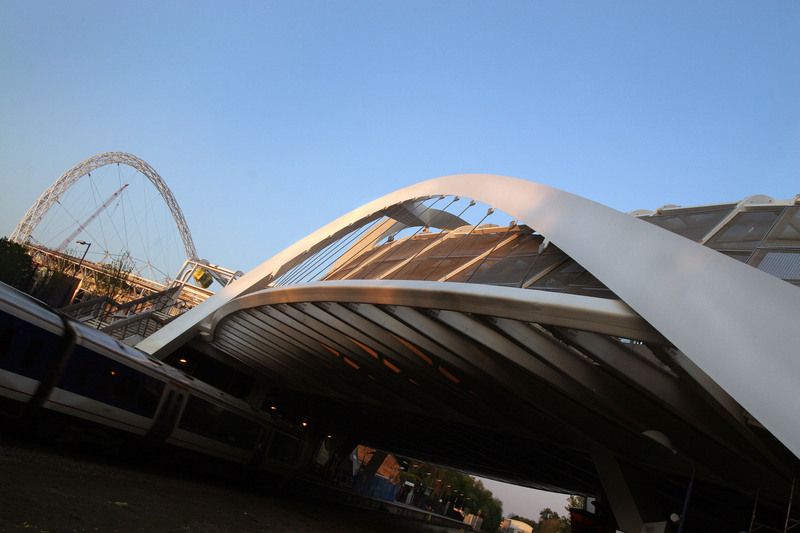 West London’s infrastructure is constantly evolving to meet business needs in the region. Decreased road congestion and increased internet connectivity are both needed for better business; but with online orders correlating with increased traffic, efficiency improvements in certain sectors may impact negatively on others. The West London Transport & Infrastructure Policy Commission was launched in late February 2016. The Commission published its draft report in early March 2017 and final ‘Keep West London Moving’ report in August 2018. The recommendations from the report now guide WLB’s policy work on transport and infrastructure. Founding sponsor of this policy commission is The Motorcycle Industry Association. Consultation on High Speed Rail 2 – In April 2011 WLB responded to the consultation on HS2. Mayor’s Infrastructure Plan 2050 – In October 2014 WLB responded to the GLA’s consultation of the Mayor’s Infrastructure Plan 2050.